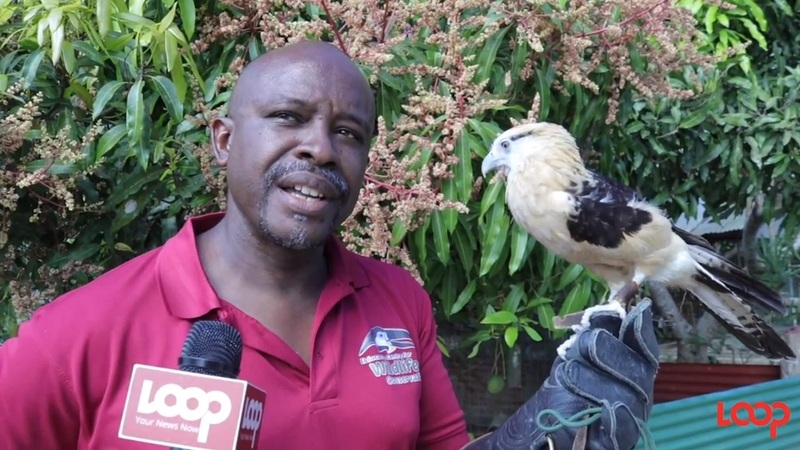 CriTTers: What's the difference between a tortoise and a turtle? Many people confuse turtles with tortoises but the two, although similar, are actually different. 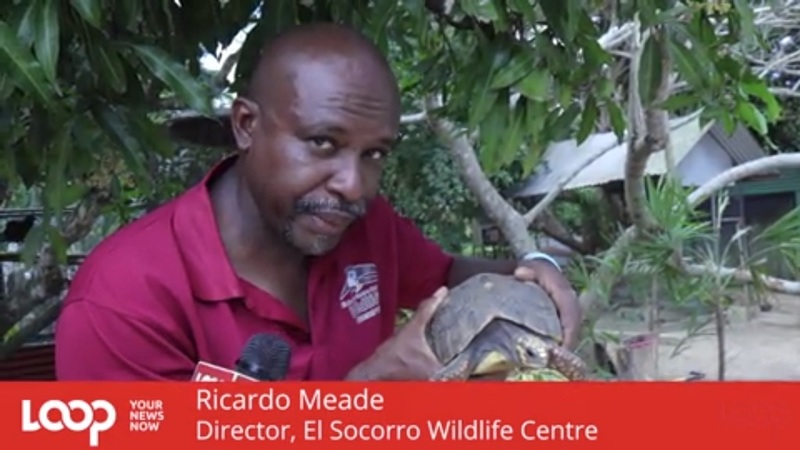 Director of the El Socorro Centre for Wildlife Conservation, Ricardo Meade, shows Trinidad and Tobago's native tortoise and explains more about them. A turtle has a flatter shell while a tortoise has a dome-shaped shell. Additionally, a tortoise's shell is heavier. A tortoise has a short and sturdy feet. Its legs are bent instead of being straight and directly under the body. 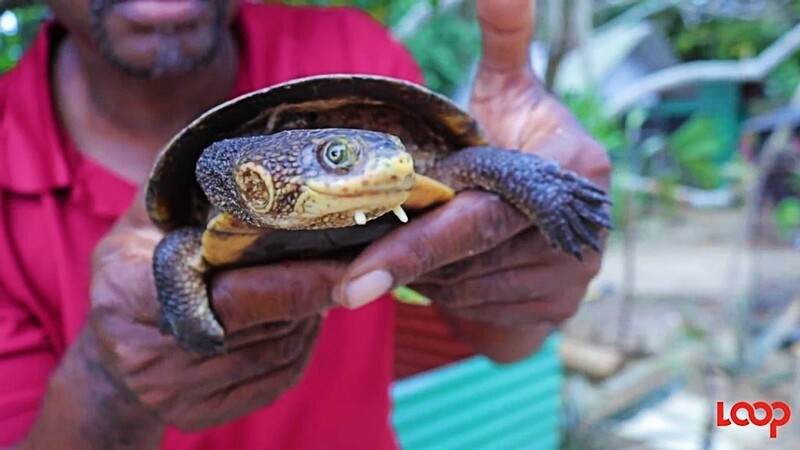 However a turtle's feet are webbed and have long claws which provide a good grip upon floating logs and help the reptile climb onto riverbanks. Turtles live some or most of the time in the water, while tortoises live on land. Both turtles and tortoises lay eggs on the ground. The mother will dig a burrow and lay two to twelve eggs there. The future hatchlings will stay inside the egg for 90 to 120 days, incubating on their own. Once the incubation process is complete, they dig their way to the surface. Tortoise mothers provide protection to the hatchlings for about 80 days, after which they survive on their own, but turtle hatchlings are on their own from birth. Tortoises are mostly herbivores while turtles can be both herbivores and carnivores. This is a video of a turtle eating a pigeon. Tortoises can live about as long as humans, around 60-80 years, but some have been known to live for over 150 years. The longest verified tortoise life span was 188 years. In contrast, the common lifespan of a turtle is about 20-40 years, while sea turtles average 60 to 70 years, with about 40 to 50 years of that required to reach maturity. 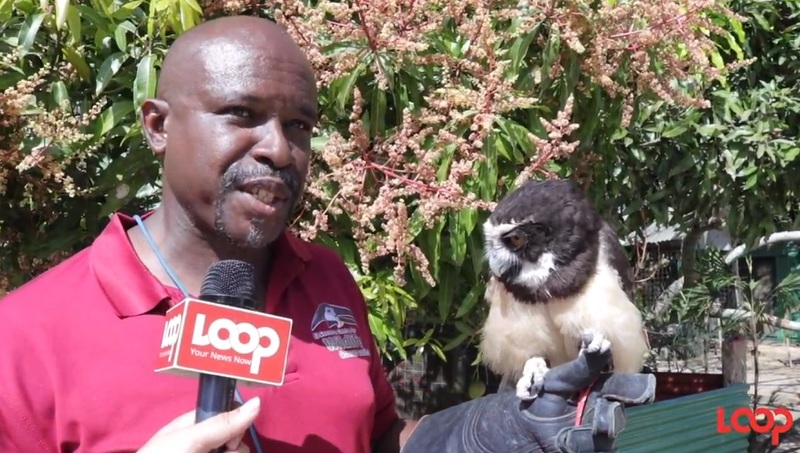 While it is sometimes reported that tortoises have lived for over 200 years in captivity, confirming the validity of these claims has been difficult. Most tortoises can live over 100 years in captivity, but living beyond that age requires carefully controlled, nurturing environments.